Karl Clausen is Working Style’s new creative director, after stints at Ermenegildo Zegna and Alfred Dunhill, among others. Clausen was Working Style’s Christchurch director from 2002 to 2007, and replaces Eddie von Dadelszen, who has decided to move on. 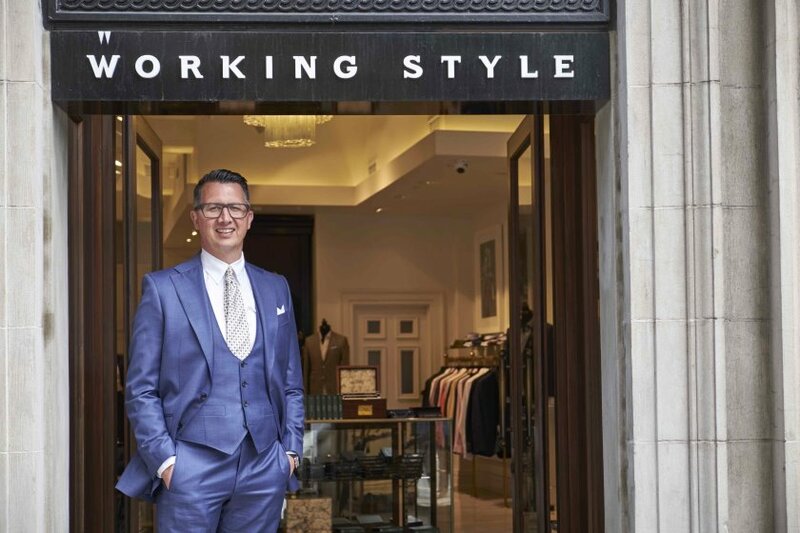 Working Style founder Chris Dobbs said, ‘He’s well accustomed to the Working Style way of life and knows his way around a beautiful suit.